Are you a member of another Junior League, but now living in the Boca Raton area? We encourage you to transfer your membership from your former Junior League to the Junior League of Boca Raton. Below, you will find pertinent information about our Transfer program as well as how to complete the process. To start the Transfer process, please contact your current Junior League and request that your membership be transferred to the Junior League of Boca Raton. Once the transfer has been initiated through your current League, the two Leagues will coordinate the paperwork as efficiently as possible. Transfer members are happily accepted at any time throughout the year. You will be required to pay a $20 transfer fee and your annual dues will be pro-rated between the two Leagues at the time of your transfer. 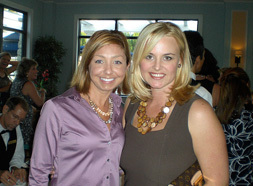 The Junior League of Boca Raton has a designated Transfer Liaison. She will act as the Nominating/Placement advisor for each transfer throughout the current League year. The Transfer Liaison is not only responsible for welcoming transfers to our League, but also connecting transfers with other members through social events and gatherings. The Transfer Liaison can also be approached with any questions or concerns that the transfer might have. She will encourage you to get involved and engaged as quickly as possible, although placement on a committee is optional until the following fiscal year. Meeting Attendance – Transfer members are required to attend five (5) or more General Membership Meetings per year. Financial Obligation – There is a $20 transfer fee. Annual dues are pro-rated between Leagues at time of transfer. Transfer members are encouraged to contribute to a major fundraiser. Placement Obligations – Complete a total of four (4) hours of Fundraiser shifts and a total of four (6) hours of community (DIAD) work. Encouraged to take a committee placement the first year, but may choose to wait until the following fiscal year. 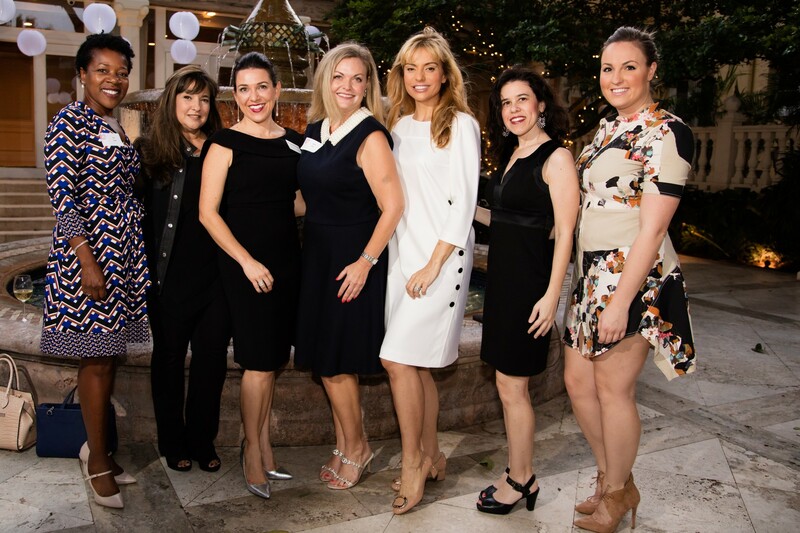 We look forward to welcoming you to the Junior League of Boca Raton! Your skills and ideas will be valuable resources to the work we do as a League to improve our community. 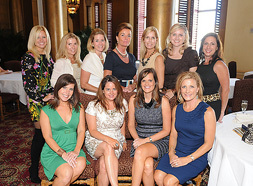 We wish you an enjoyable and successful career as a member of the Junior League of Boca Raton. For additional information please call 561-620-2553 or email info@jlbr.org.